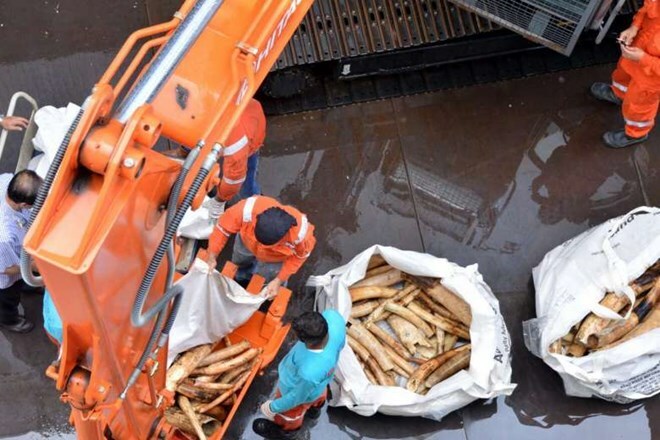 Singapore (VNA) – Singapore is considering a ban on the sale of ivory, Minister of State for National Development Koh Poh Koon said before the parliament on March 1. He stressed that the move is part of Singapore’s broader commitment to tackling illegal ivory trade and supporting elephant conservation in the world. The relevant stakeholders are currently working on details of the prohibition, he added. The commercial import and export of ivory has been banned in Singapore since 1990. However, non-commercial trade for purposes such as exhibition and research, is allowed with approval from the Agri-Food and Veterinary Authority of Singapore.